Scientist of Tokyo Institute of Technology (TITech) has found 15 new Exoplanets. The new planet which is 200 light years away from earth is nearly 1.6 times the size of the Earth. 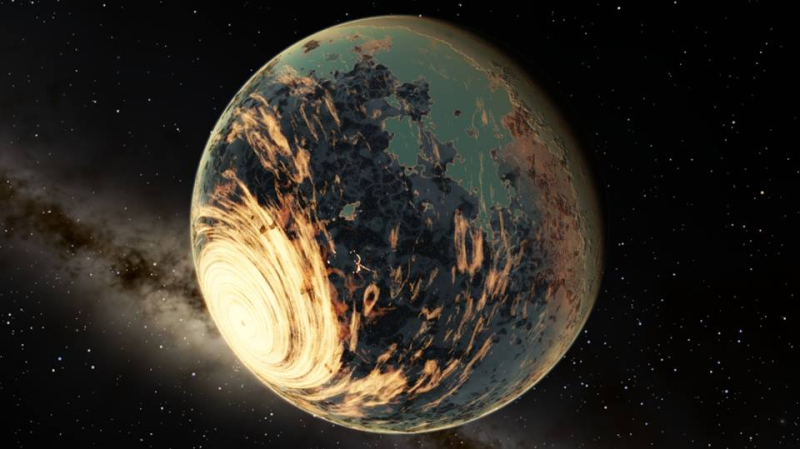 The new Exoplanet is in Star’s Goldilocks zone which makes the planet habitable. These planets are called Red Dwarfs. Among the 15 planets, K2-155, the name of the red dwarf planet is the brightest. The planet is about 200 light years away from the Earth. 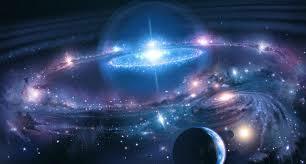 The planet is called as Super-Earths as the size of the planet is slightly bigger than the Earth. The outermost planet among the three planets is called as K2-155d, and it is found within the Goldilocks zone. A team of researchers led by Teruyuki Hirano collected the data from NASA’s Kepler spacecraft’s second mission and the ground observation from the Nordic Optical Telescope in Spain and Subaru telescope in Hawaii. He said that the planet is present in a habitable zone among the stars. The 3-D model global climate suggests that it may have liquid water. The study indicates that the planet may have the Earth like atmosphere, but it is not confirmed. It is seen that the number of planets present around the red dwarfs is much smaller as said by Hirano. Red dwarfs planets are just the beginning of the exploration of the future Exoplanet. For the first time, a radius gap is observed between the red dwarf systems which are common among solar systems. NASA is going to launch its new Transiting Exoplanet Survey Satellite (TESS) during April 2018. The launch of TESS will open a new chapter in the discovery of new planets like this. This will help in investigating the atmospheres and to know the orbits of the planets.